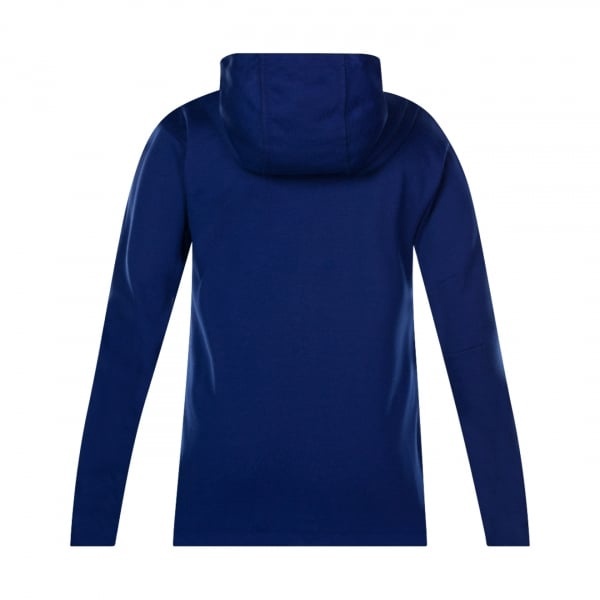 Our most advanced, premium winter weather sports hoody, the VapoShield Zip Thru Hoody provides you with every comfort that you’ll need to continue to train to the utmost through the cold. The ultimate in both comfort and convenience, this hoody features all of Canterbury’s innovations in comfortable, durable sportswear, with a special focus on keeping you warm in the coldest conditions. VapoShield is a critical innovation in achieving that complete winter’s comfort. 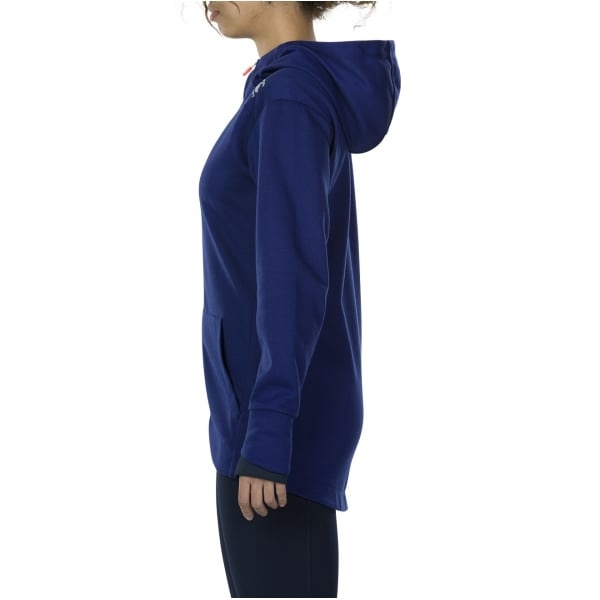 VapoShield actively repels water, so whether it’s a damp day outside (as winter air tends to be), or you’re sweating hard while training, the hoody works hard to keep you dry, and prevent the cold air from chilling the moisture on your body, lowering your body temperature. 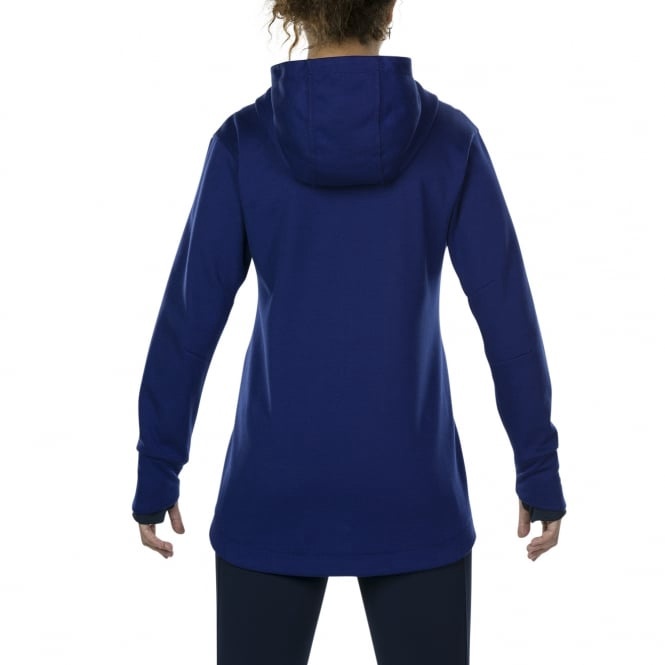 Manufactured from 80% polyester and 20% cotton to be equally lightweight and flexible as it is warming and comfortable, this hoody works just as well as everyday wear as it does training gear, and it will be an indispensable addition to your wardrobe.